The Ridge Amateur Radio Club hosts a yearly tailgate party located in Batesburg-Leesville. This event is held during the month of April and is very well attended by club members and neighboring Ham radio operators. There is no cost to attend or sell at this event. 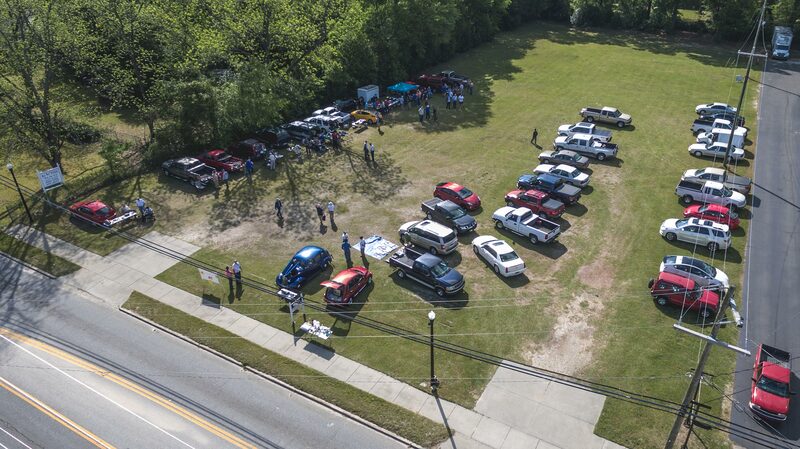 The event is held in the open adjacent lot next to Shealy’s BarBQue - 340 East Columbia Ave.